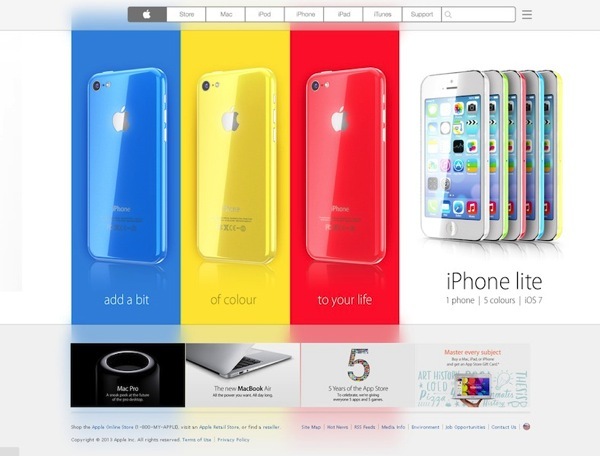 You know this one is coming: a cheap iPhone! 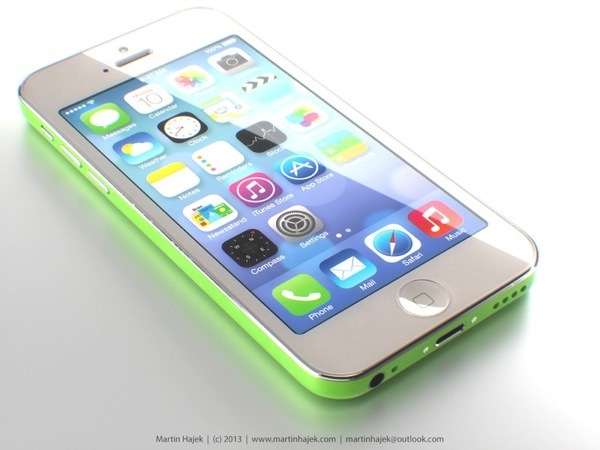 Rumours have been floating on the internet for months and I created a pretty nice (and accurate) model of the budget iPhone months ago for my friends at iPhoneclub. 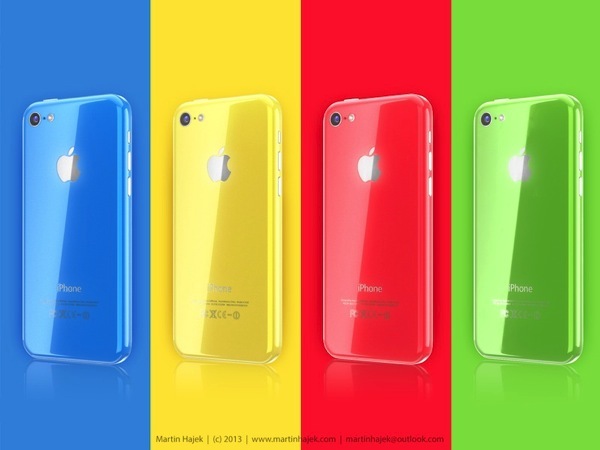 The renders depict the rumoured iPhone in a variety of colours such as blue, yellow, red, lime green and white. 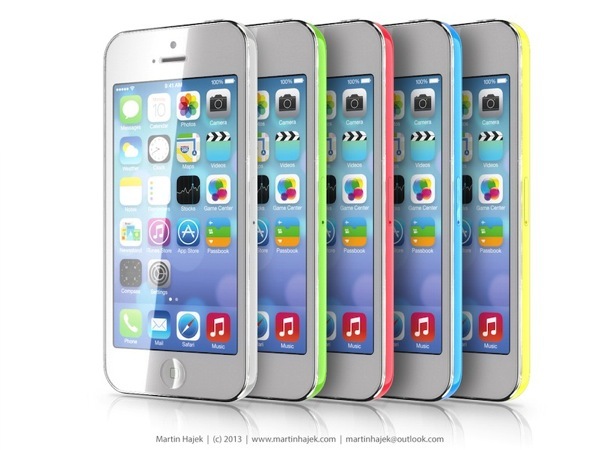 The front of each device is white but the backs show off bright colours reminiscent of the colour scheme within iOS 7. What do you think? 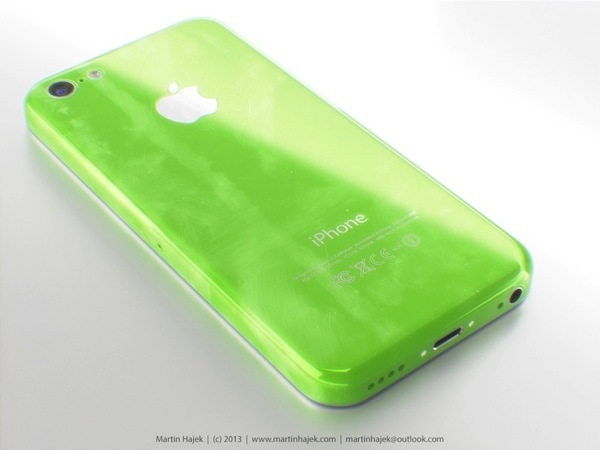 Only time will tell if these case leaks are real or not.